The disappearance of Malaysia Airlines Flight 370 has confounded the world's top aviation experts and investigators for the past week, but it is far from the first time an aircraft has gone missing from the skies. A Boeing 727 took off from Quatro de Fevereiro International Airport in Luanda, Angola without clearance or a flight plan on May 25, 2003. 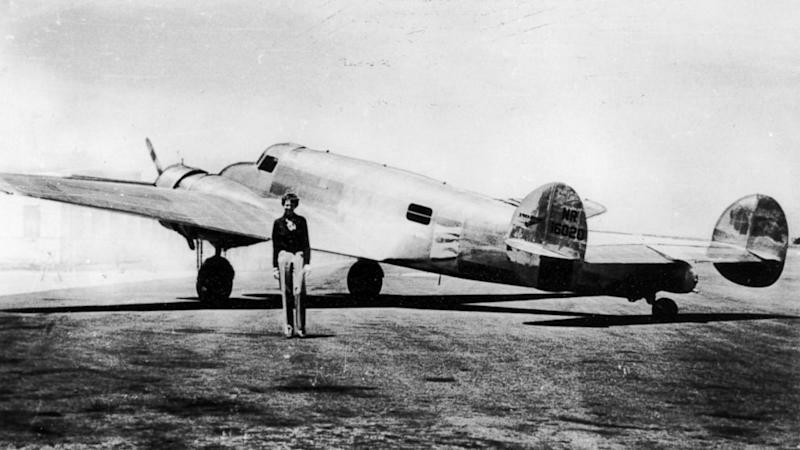 The plane, which wasn't painted with an airline logo, hasn't been seen since. According to the FBI, it was once part of the fleet of a major airline, however it had since been outfitted to carry diesel fuel. Officials said they believed Ben Charles Padilla, an aviation engineer and pilot, may have been on the plane when it disappeared.